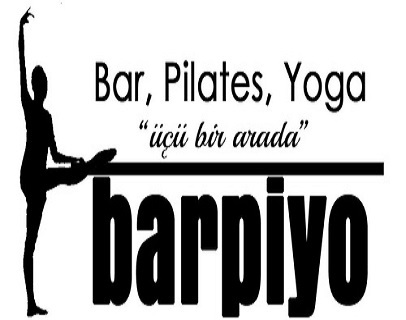 One of the branches of Suinternational is Barpiyo ( Barpiyo.com ). This is where Alev gets to use her many talents through her affiliation with the Turkish Ballet Troupe. She incorporates Ballet, Pilates and Yoga into a natural healing wellness program. As you can see, you can truly use ANY item as an exercise prop. Barpiyo is a fun exercise model because it offers a combination through dance format. > Ballet Bar is a safe and effective method that prevents the risk of falling in with some action. > Pilates movements with ligament and muscle tissue is the most effective as soon as a fun lesson pick up a quick tightening. > Yoga breathing with movement control, thus resulting in oxygen gives continuity kullandırarak good move. > SOD resistance by activating muscle fibers before Barpiyo then produce forces and movement to your Type II muscle fibers oriented training and development targets. > Try to keep active fun as soon as possible form barpiyo necessarily.